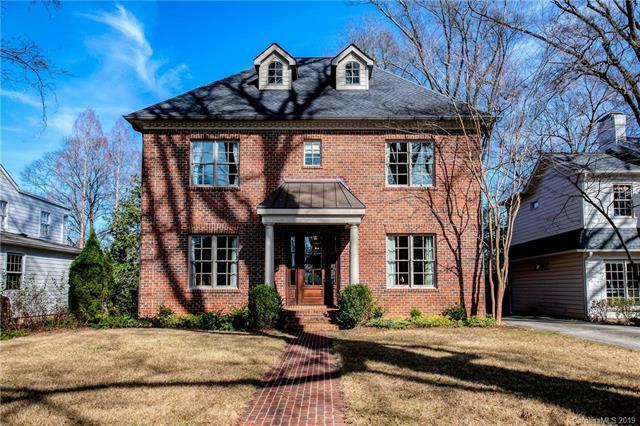 Amazing Eastover custom built Brick home w/unfinished Basement! This house feels like it is brand new. 10 foot ceilings on Main Level, 9 foot up, 8 foot doors. 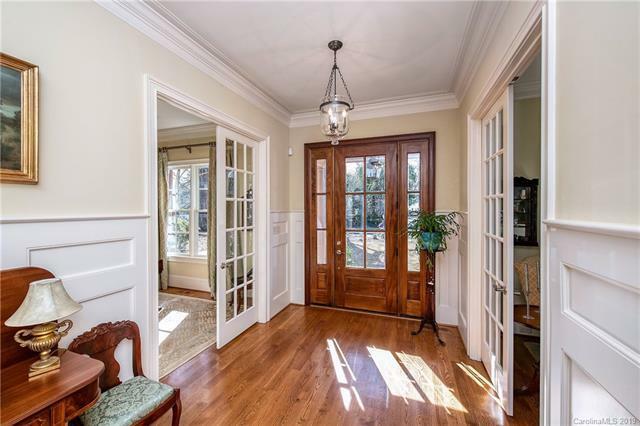 Wonderful central hall floor plan includes a separate Living Room, Study w/built-ins & a Dining Rm w/beautiful moldings. Kitchen is open to the Family Rm. Gourmet Kitchen features an over sized island w/overhang for stools, granite tops, Dacor stainless appliances incl warming drawer & 6 burner gas stove, 2 ovens, walk in Pantry. 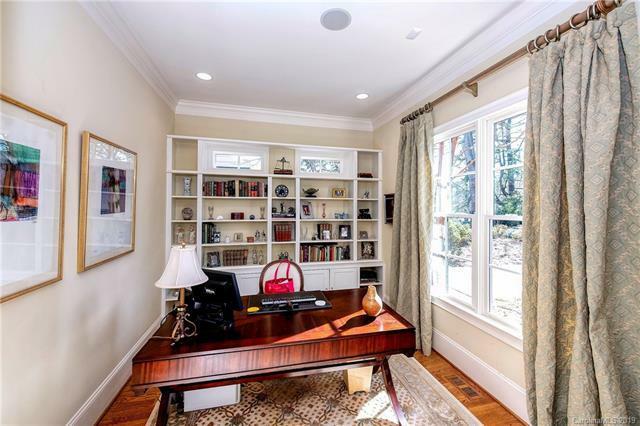 Coffered ceiling in 2 story Family Rm w/Fireplace. Guest BDRM & Guest BA w/heated flrs also on main level. 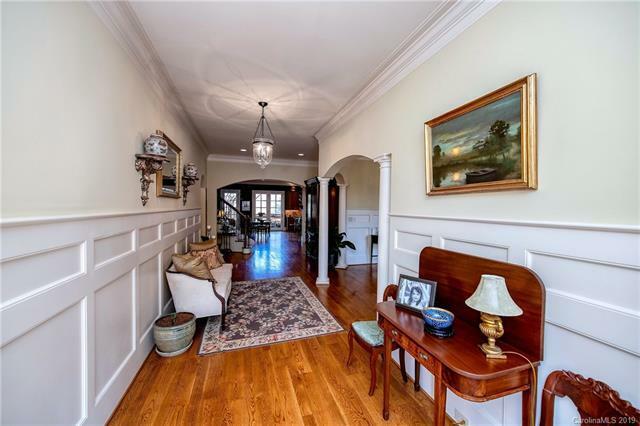 Heavy trim, moldings & baseboards. Warm the cool nights beside the Fireplace on the covered Terrace. Large Master BDRM w/trey ceiling & Sitting area leads to a "magazine photo shoot worthy" Master BA w/walk in Shower, marble floors and jetted tub. Gated driveway leads to a 2 car detached Garage. Access to Dog run on side of house from the main level.